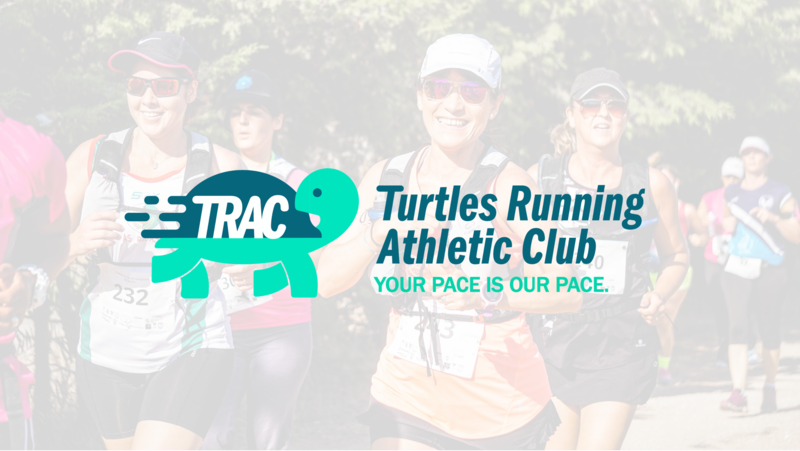 For this project, I designed the branding and web design for a local community running group. 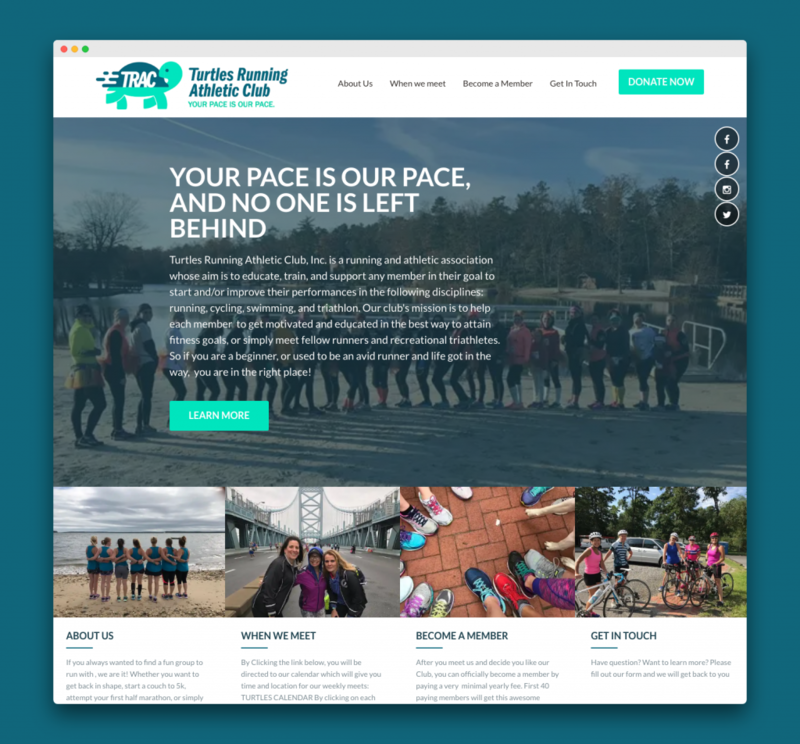 For the web development, I handled setting up a domain and host, and then built the site from an existing WordPress theme that I modified. You can view the live site here. One of the skills learned on this project was how to set integrate a PayPal based membership service with different tiers.